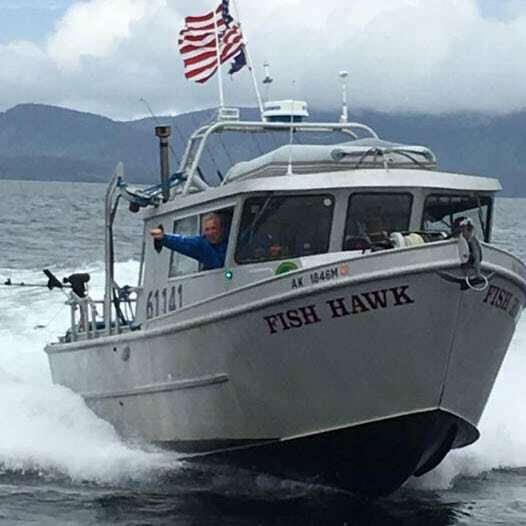 The Fish Hawk is a 5 star 33 ft. Alaskan custom-built vessel.  Offering a world class fishing experience. The Fish Hawk is powered with two 300 Suzuki 4-stroke outboards. This yields an impressive 600 horsepower, speeds of up to 50 miles per hour, and a comfortable cruising speed of 30. This gets us to the fishing grounds fast, so we spend less time traveling and more time fishing. The vessel is equipped with a fully enclosed heated cabin to keep you warm and dry, with custom seating both inside and out for all passengers.  For your comfort and convenience we also offer a full size private bathroom. 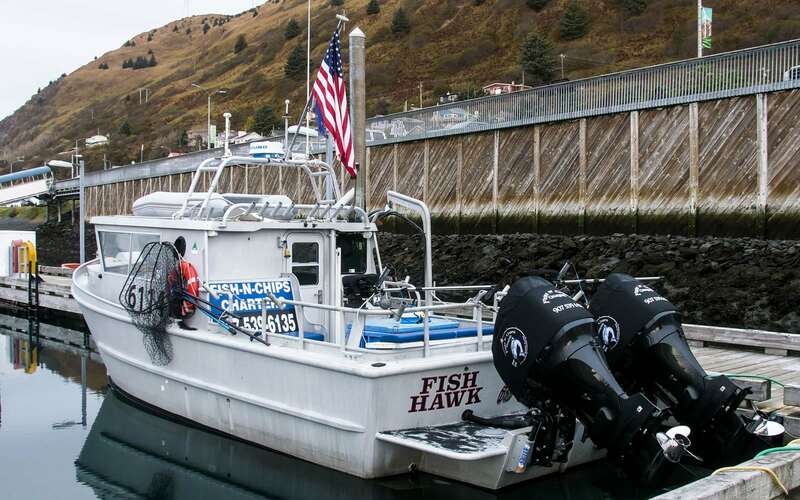 The Fish Hawk is located in down town Kodiak at St. Paul Harbor. We pride ourselves for having the first boat on 'A' float.